In a world when digital marketing is a valuable asset to marketing plans and lead generation, print marketing still has its place to create better response rates, make an impact, increase conversion and lead generation resulting in revenue growth and retention. Technology has not only affected the way we connect with people and customers, but it’s also changed the world of print with digital printing. Digital printing allows marketers the ability to create small, targeted and variable printed marketing materials that are cost effective. The print industry isn’t getting smaller with the growth of digital, but growing as it adapts as well. 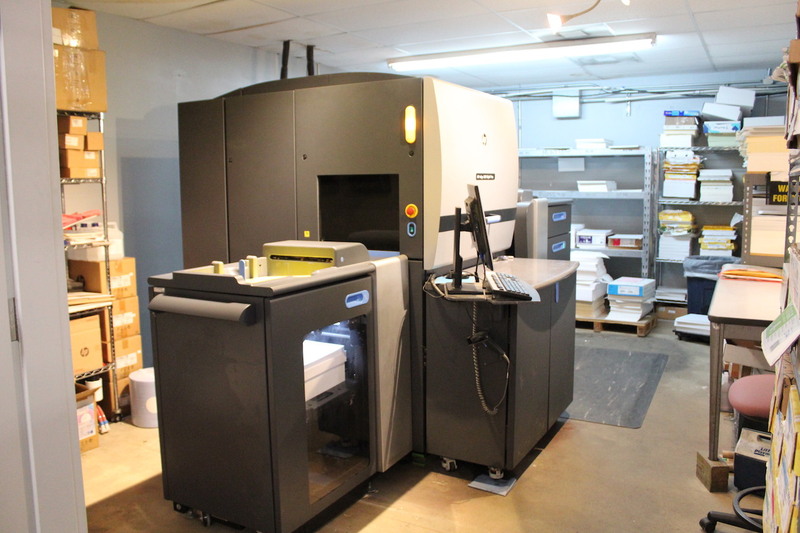 Although digital printers are now available, offset printing is still the most cost effective for large quantities. Why should we include Print in our Marketing Strategy? When wondering if a print marketing strategy is a right addition to your overall marketing strategy, realize that direct mail drive not only more effective response rate than email, your customers and audience are impacted as the median (paper choice) shapes the message. The paper stock you choose sends messages to your customers that the digital world cannot. The touch and feel of a print piece create an experience. 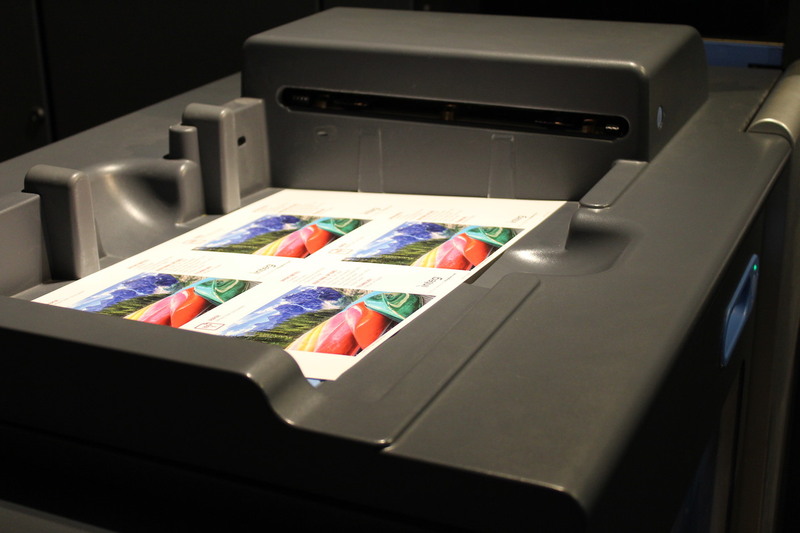 Whether it’s direct mail or a magazine, print creates a lasting response that digital cannot. Maybe your marketing team would say “print is an old-fashioned way of reaching customers” when in actuality, the digital print age is here and there is a bigger more appealing way to transform your customer’s mindset when digital can only do so much. One swipe and your audience is no longer captivated. With print, your audience can touch, feel, respond and hold on to your event reminder, your offer or promotion or even the wealth of information you’ve compiled in a magazine or brochure. Although digital marketing should hold a large part of your overall strategy, there is a place for print and you might be surprised at how well it works for your company when done correctly. With the ability to upload your files digitally, print marketing is now available locally meaning that your marketing materials can be printed, produced and delivered in 24 to 48 hours. This means the efficiency of your campaigns and print needs have been made vastly available evolving to meet the digital age. Commercial printing has been around a long time, but just because the industry is older, doesn’t mean it is no longer relevant. In fact, the digital change has made the print industry a staple allowing marketers that understand the value of print to get a leg up and reach their audiences without putting their eggs in one basket on just digital platforms and email marketing. Need ideas? 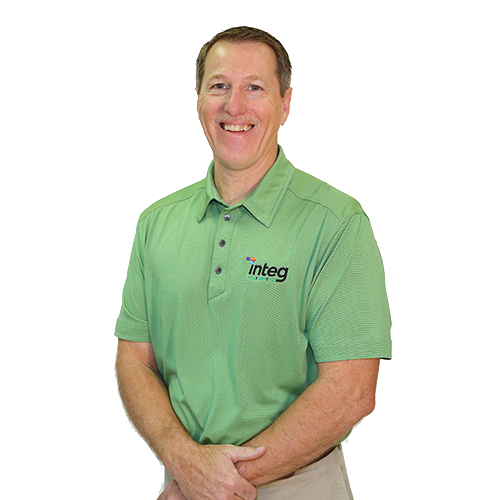 Partner with Integ’s Creative Team to utilize print marketing with your strategy and reach your goals and increase RIO. Give us a call at one of our locations in Waco, Bryan, Temple, Gatesville or Houston so we can help you get started today!